UWM representatives say continued investment in research, including a new Freshwater Sciences building, is growing. It’s now considered an “R1” university. The rating means UWM is classified at the highest level of research activity. It joins the ranks of about 100 other powerhouse colleges and universities, including Duke and Yale. For a long time, the only Wisconsin school designated as a top research university has been UW-Madison. "It's a big deal," says Tom Luljak, UWM's Vice Chancellor for University Relations and Communications. What does the new designation mean for the university? Luljak says the R1 ranking confirms the quality of the school’s research mission and sends a message to top students and faculty. "The R1 is sort of like the 'Good Housekeeping' seal of approval," he explains. "It's an independent source saying that what we do here on the Milwaukee campus in terms of research is world-class." UWM is one of 15 schools that recently moved up to the top tier of the Carnegie Classification of Institutions of Higher Education. It’s a mouthful, but basically it’s a sorting exercise to cluster comparable schools. Researchers group them based on the level of education they offer, ranging from associate degrees to PhDs. The doctoral universities are then further sorted into three categories: R3 denotes moderate levels of research activity, R2 a bit higher, and R1 the highest. Other criteria thrown into the mix – degrees offered, scholarships and money spent on research. Carnegie researcher Victor Borden says for the average person, the indicator is nothing more than a label – but for the schools themselves, it means a lot. "We don’t intend it to be good or bad, we intend it to be just illustrative of a range of institutions," Borden says. "Institutions, of course, when they reach a status like this, are proud of it and advertise it." UWM Chancellor Mark Mone says research universities help drive local economies. "Think about economic hotspots - think about Austin, Texas, think about what's happening in Seattle," Mone explains. "Think about why a company like GE moved from Connecticut to Boston. They wanted to be around research-intensive universities. The company will benefit from that talent, from that infrastructure." 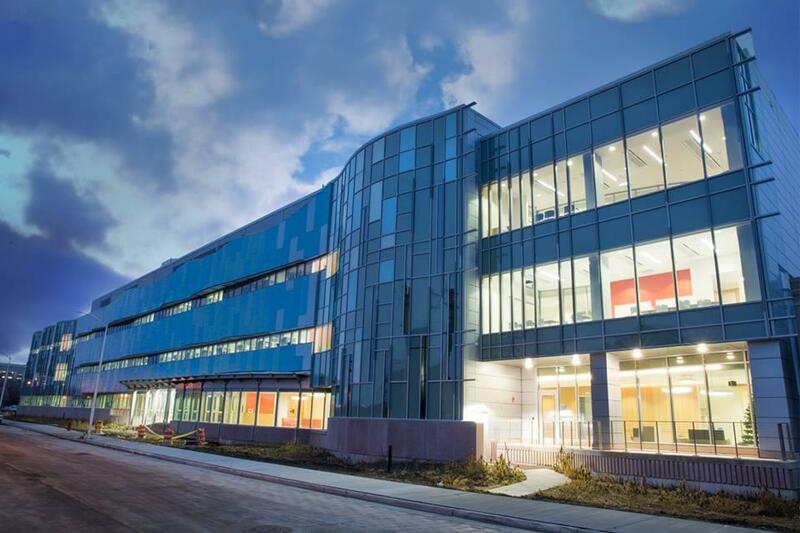 Among the research areas that UWM invests in are public health, engineering and its School of Freshwater Sciences. While the research mission grows, public funding is shrinking. The legislature slashed money for higher education in the most recent state budget. UWM will lose between $12 million and $18 million over the next two years. Vice chancellor Tom Luljak hopes the new R1 ranking helps UWM's cause. "To the degree that this ranking gets policymakers and legislators to step back and think twice before making additional cuts, I think, is important," Luljak says. The university will maintain its R1 status for the next five years. The next round of sorting will take place in 2020. An extended conversation between WUWM's Rachel Morello and UWM's Tom Luljak. 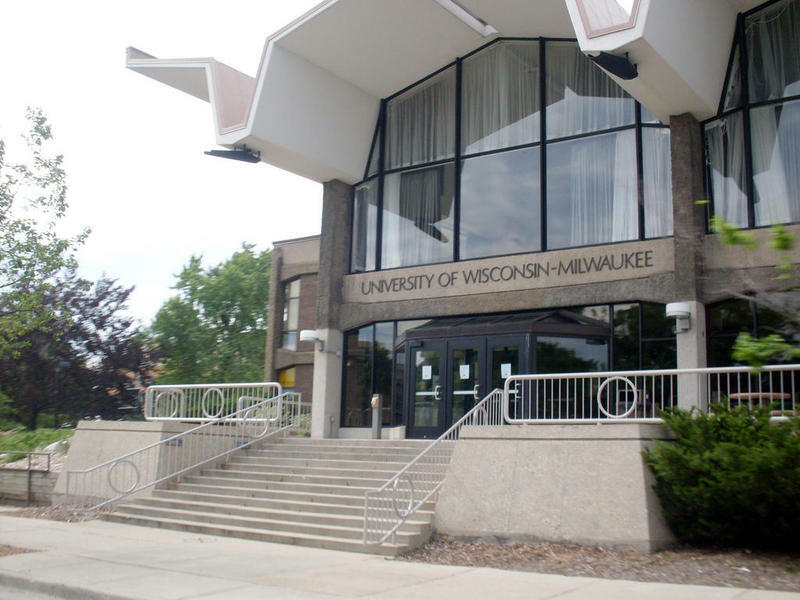 UW-Milwaukee officials on Monday explained details of a new buyout offer for employees. The plan encourages faculty and staff who are close to retirement to leave early. The campus stands to lose as much as $40 million in state aid over the next two years, if lawmakers approve Gov. Walker’s budget. One way UWM is looking to deal with the shortfall is through a buyout program. Chancellor Mark Mone says the university will offer the deal to about 300 of its 4,500 employees. 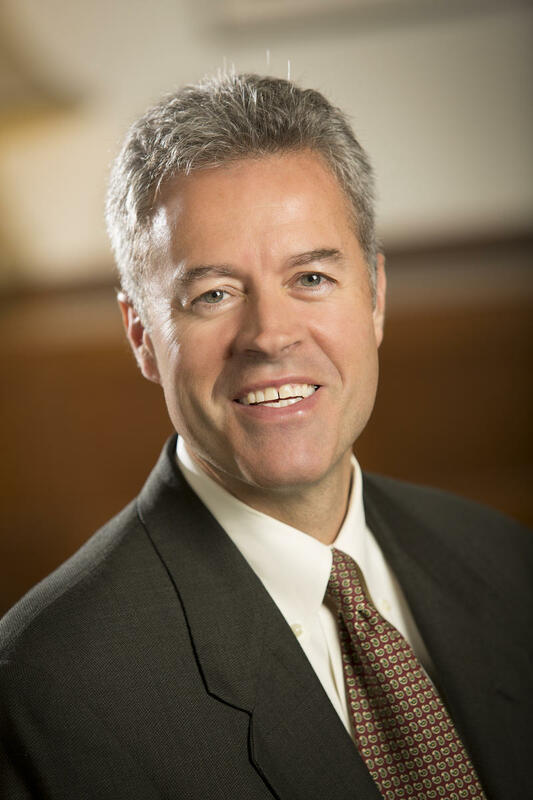 Mark Mone became UW-Milwaukee’s new chancellor this week. When Did College Become So Expensive? Wisconsinites owe a bundle of money in student loan debt. 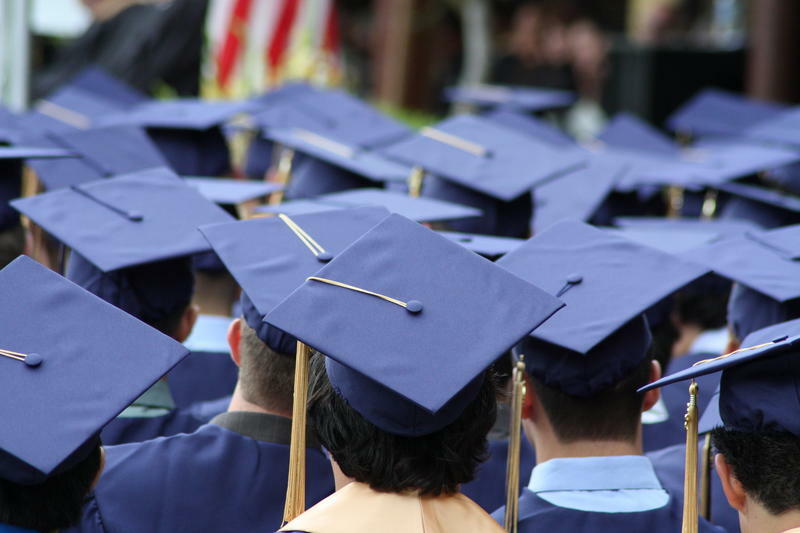 Around 70 percent of Wisconsin’s current college students will owe money on loans when they graduate, according to the Institute of College Access and Success. Each side of the political aisle thinks it has the best solution.